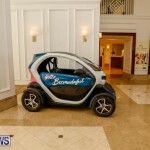 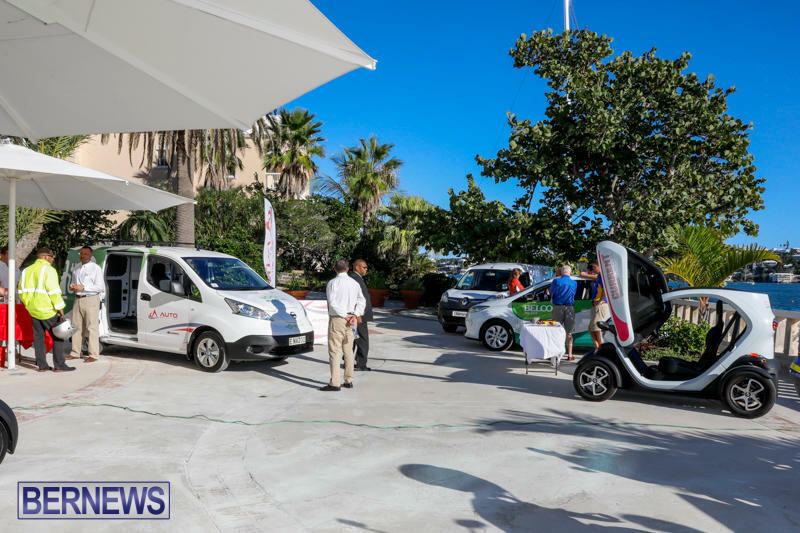 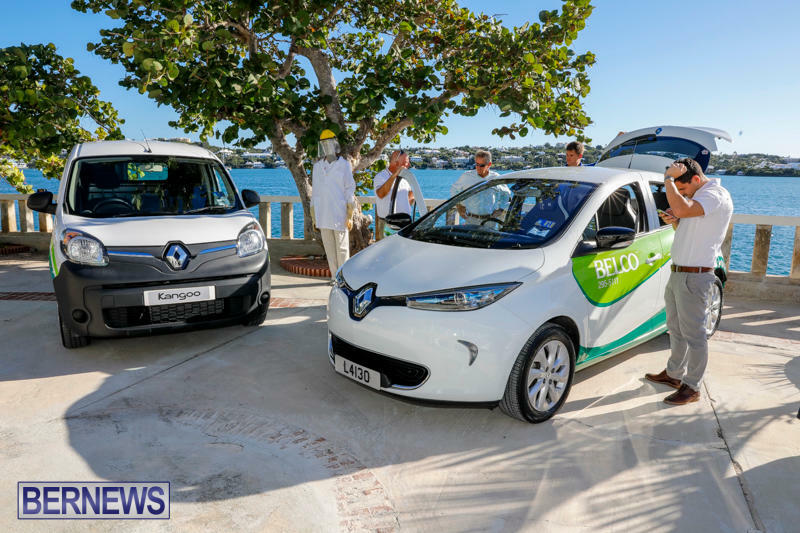 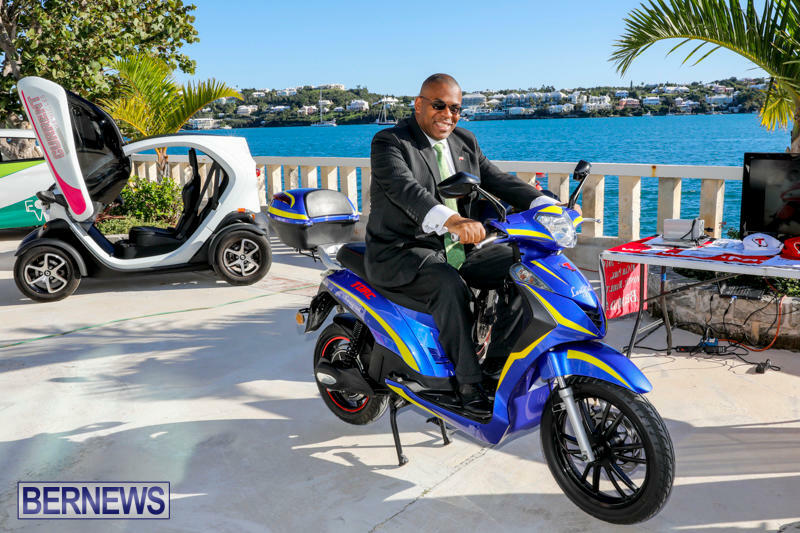 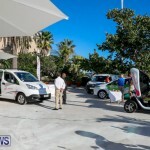 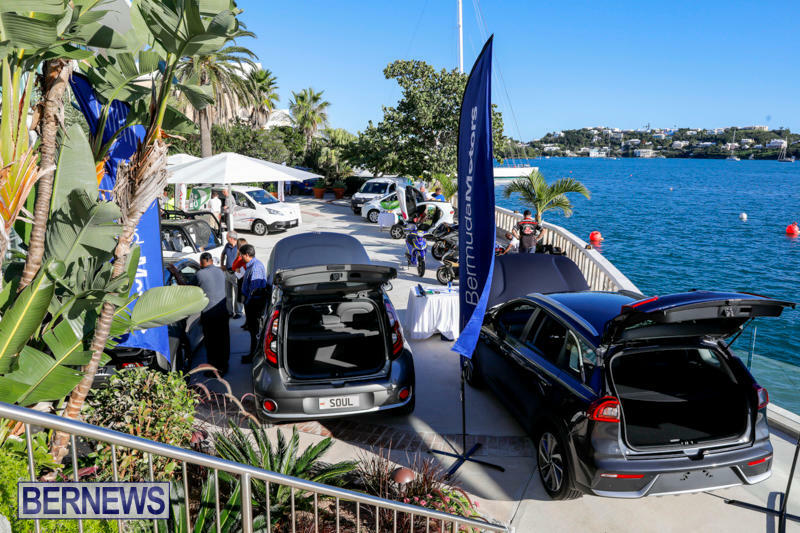 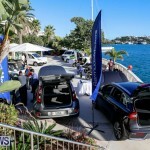 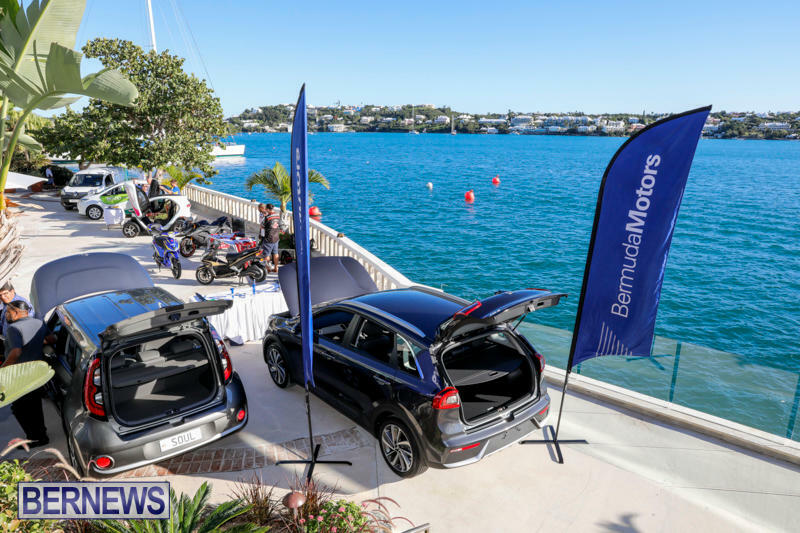 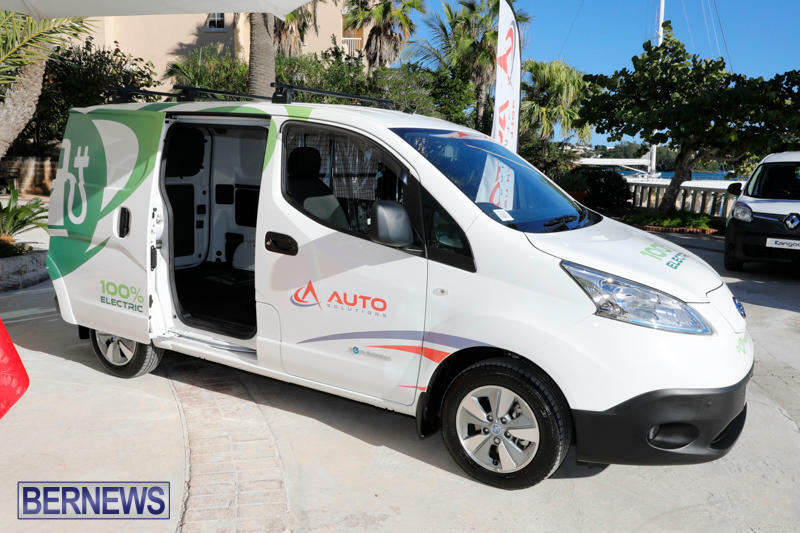 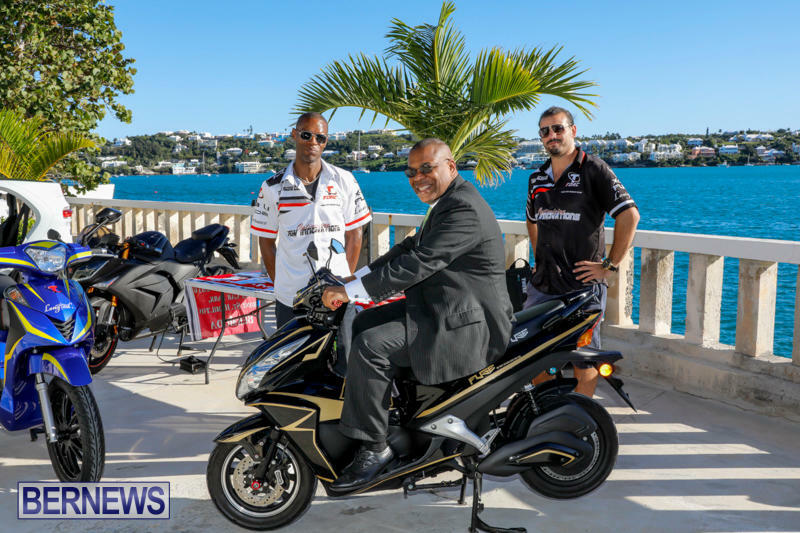 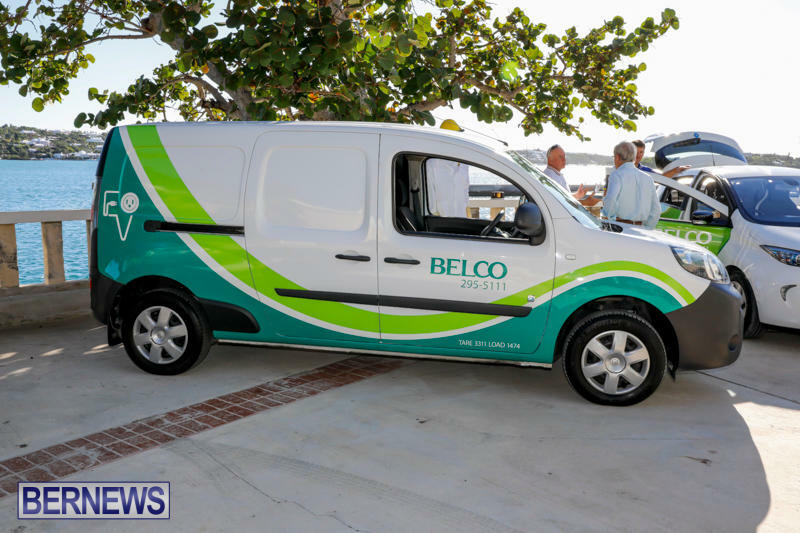 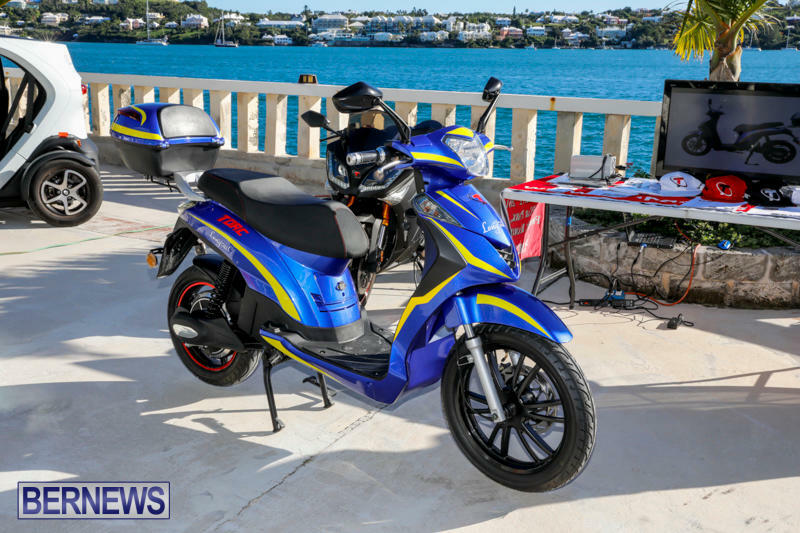 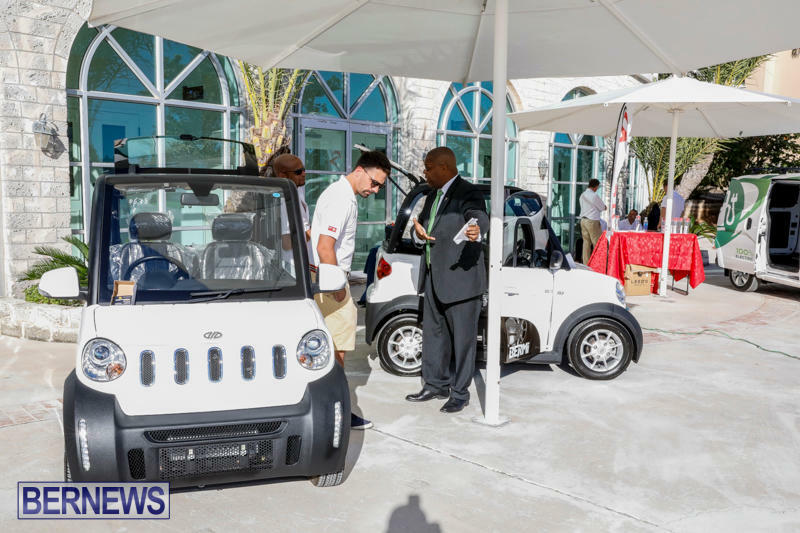 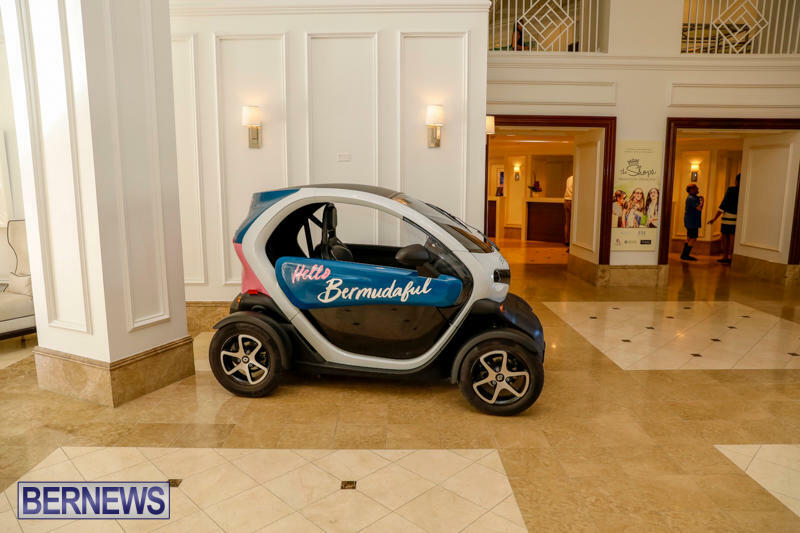 The Department of Energy [DOE], in collaboration with Bermuda’s leading electric vehicle distributors, entrepreneurs and enthusiasts, hosted the Island’s first free, multi-vendor Electric Vehicle Showcase yesterday [Nov 16] at the Regency Terrace of the Hamilton Princess and Beach Club. 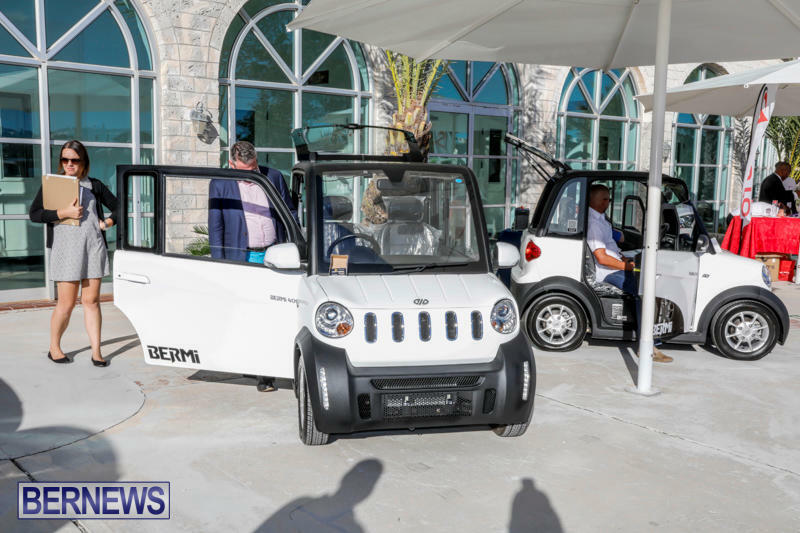 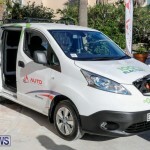 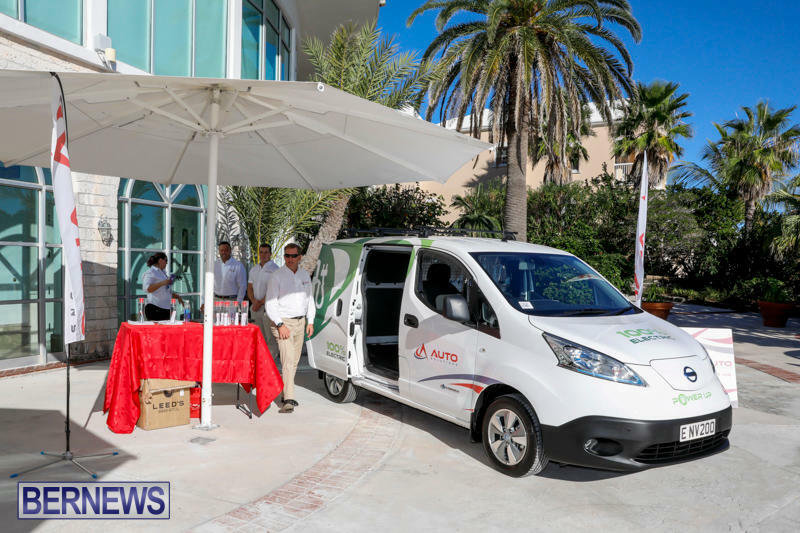 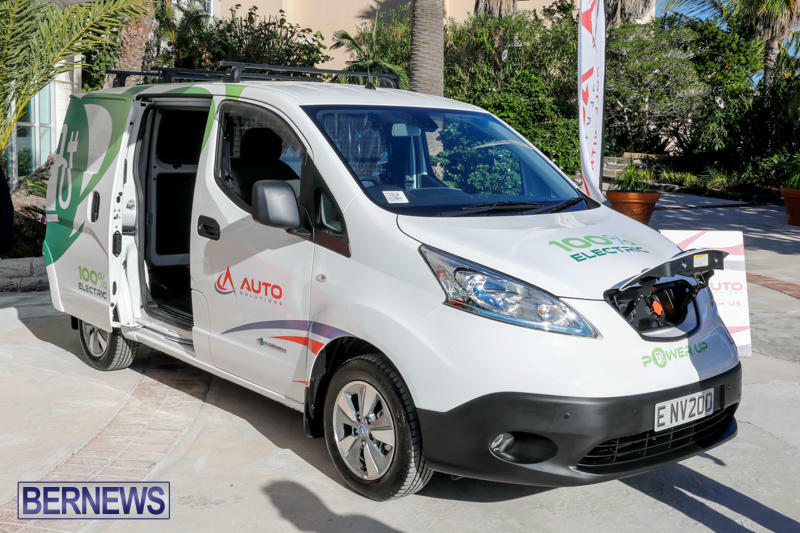 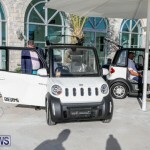 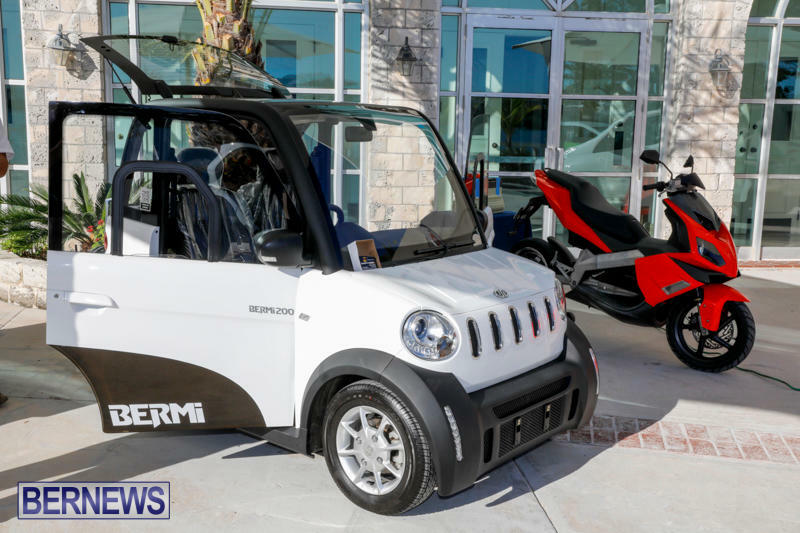 The public were invited to view some of the latest electric vehicle technology being offered on the Island and discussed why entrepreneurs and EV enthusiasts believe EVs are the future of residential and commercial transportation. 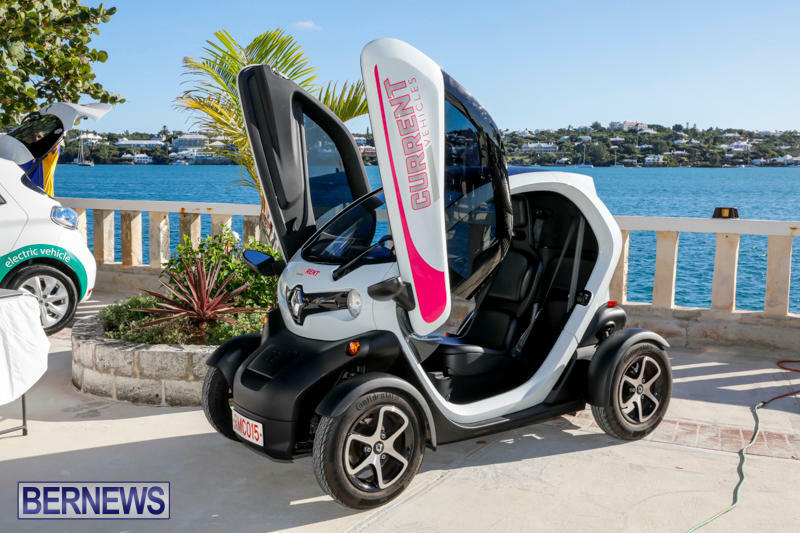 The batteries are not quality controlled and after the hover-board problems a few years ago would you feel safe strapping yourself to a 100lb battery from China? 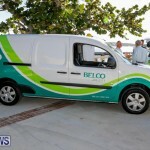 No one has mentioned the ‘green’ disposal of the batteries. 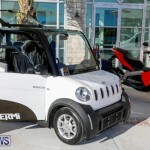 Are they being burned or just dumped at the airport? 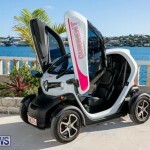 Try puncturing a cellphone battery and it will explode, doing this with cutter at the dump? 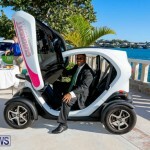 There should be recycling policies for the influx of cars with this new technology. 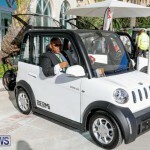 We have gas hybrids, diesel hybrids, and EVs which all have batteries which will die in 4-5yrs. 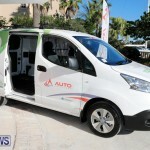 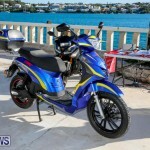 Why is there no one talking/reporting about sustainability of these vehicles? 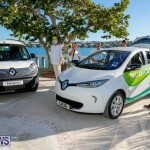 They are only ‘environmentally friendly’ if the processes in which they are made/disposed are as well. 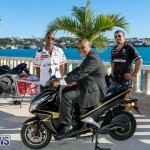 There really needs to be a study/report/laws done on this before it gets out of hand. 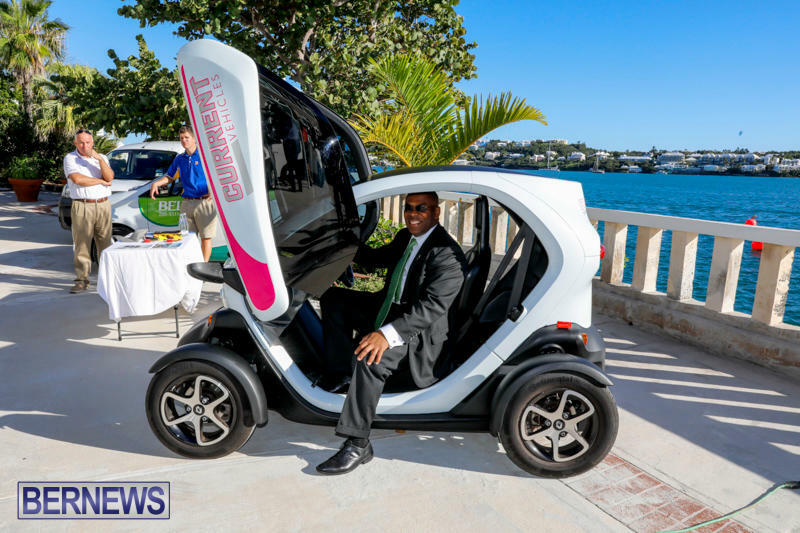 It’s a small island and I’m all for the environment and new technology. 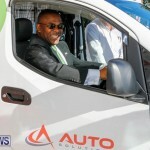 It just needs to be monitored properly and legislated correctly with all aspects. 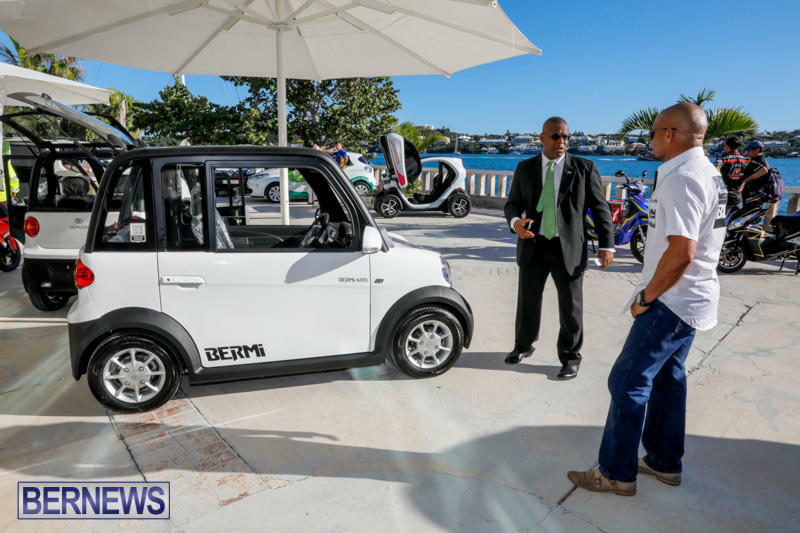 Sadly, this is where Bermuda always falls short. 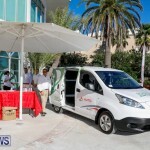 Here here! 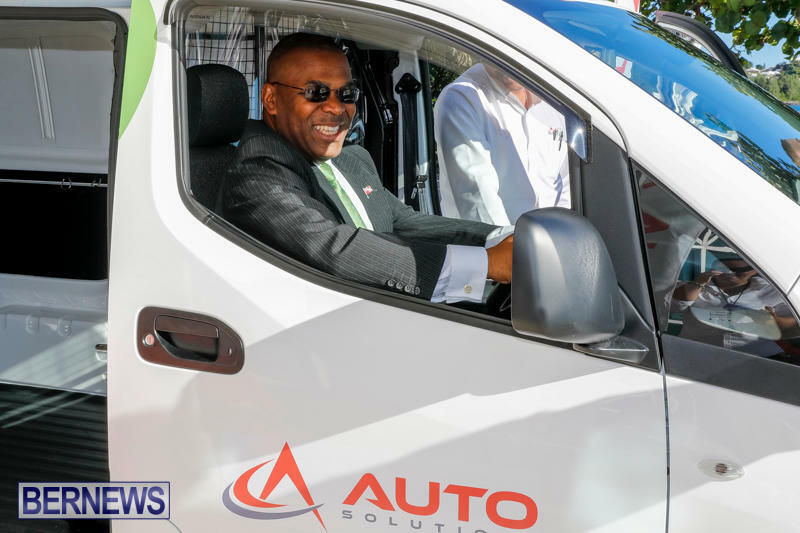 Glad someone else has noticed. 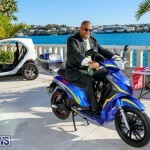 Is that Minister Roban? 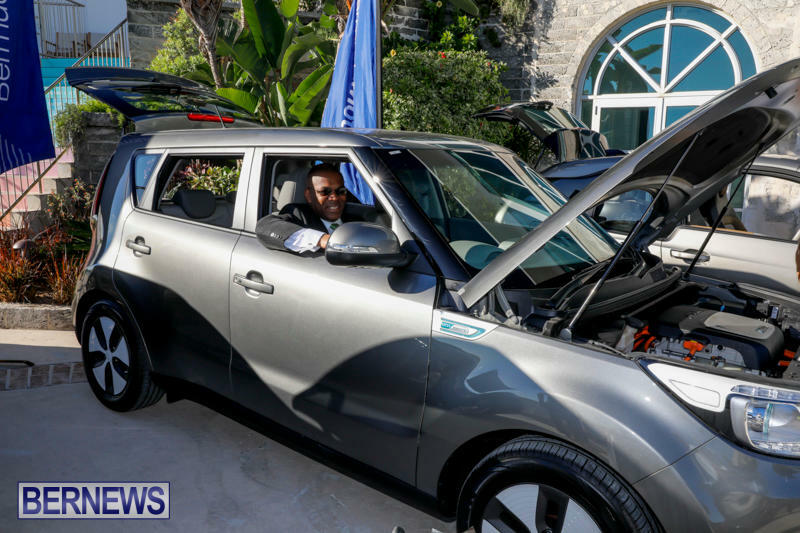 He needs to quit politics and become a fulltime car model. 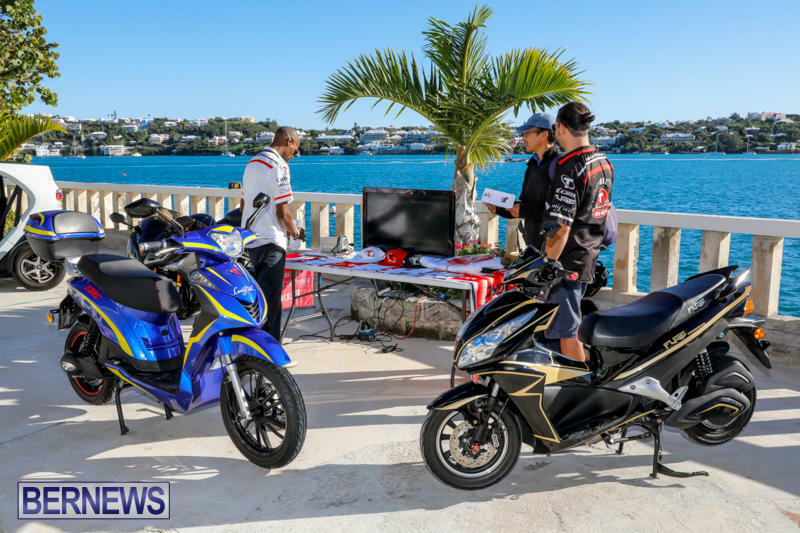 Lol those bikes are hot garbage! 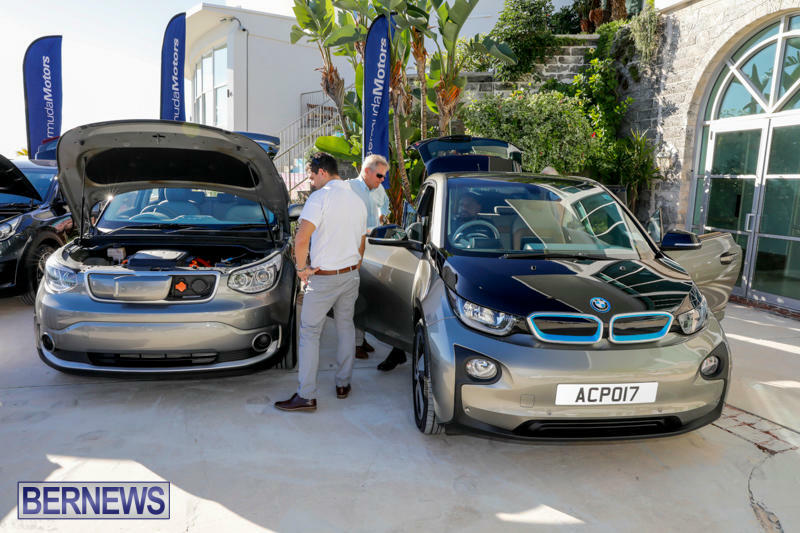 Wait till winter kicks in with gales and salt spray in the air, and we’ll see you long those electric cars last. 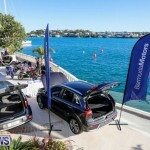 Um, um, yeah, combustion engines are very good against gales and salt spray. 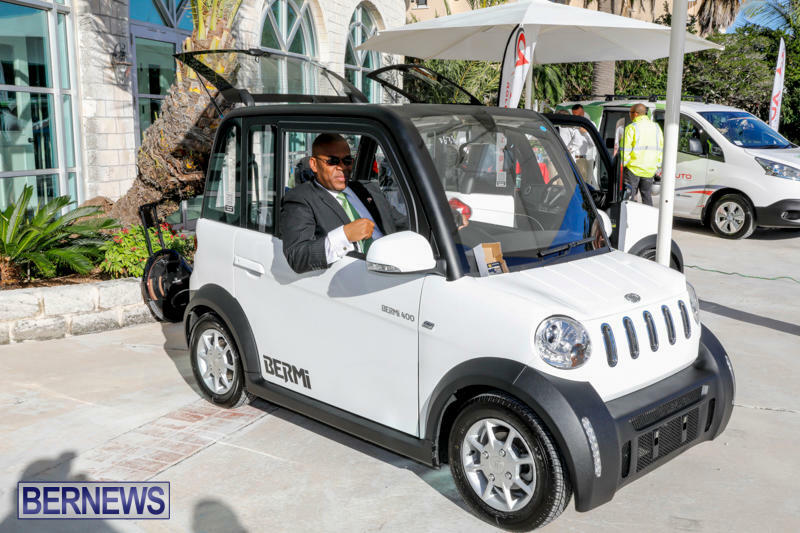 Much better than electric engines. 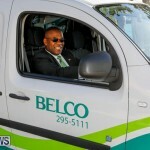 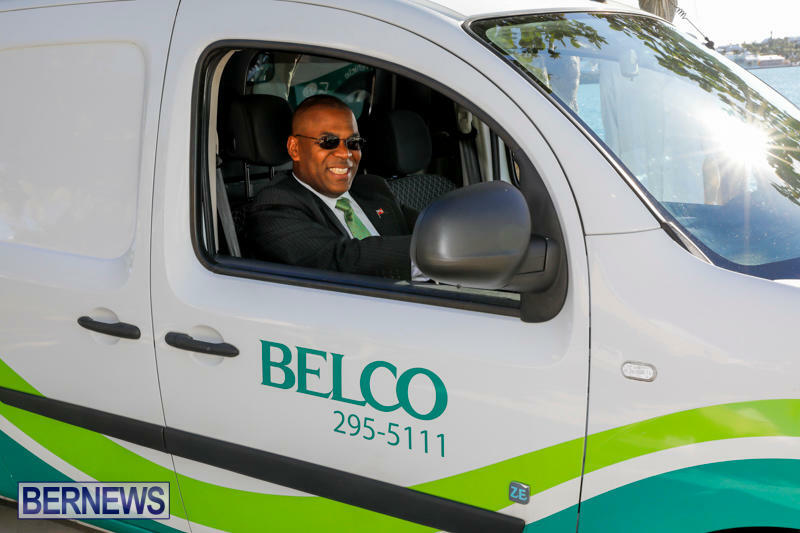 All i see is another way for Belco to make more money.